Shop Online for Guinine Leather Sectional Sofa in Light Gray For your living room area. Free Standing Armrest makes your sectional easy to make longer eighter side you like. Just disconnect from one side and add to another between Corner and loveseat part. 2566 Sectional Sofa Set in Genuine Light Gray Leather Design by Esf Furniture has become a top manufacturer leader in European Modern and contemporary style Furniture, providing high quality great priced home furniture products made primarily in Italy, Spain and Asia and delivered right to your doors. European Style Furniture committed to continuous improve and innovate their Living rooms, Dining Rooms and Bedrooms, dedicated to success of our mutual customers. We take pride and committed to building mutual long-term relationship. 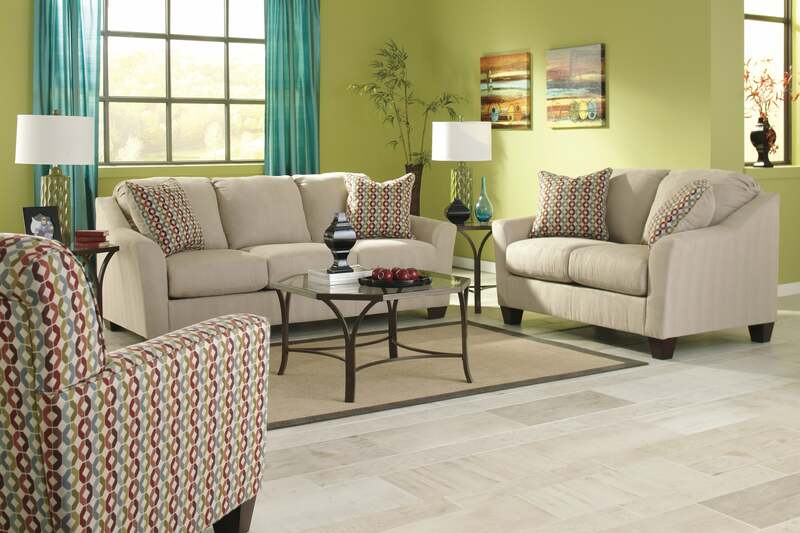 When you Shop for 2566 Sectional Sofa Set in Genuine Light Gray Leather Collection online by Furniture Store NYC, we make it as easy get information when your product will arrived. 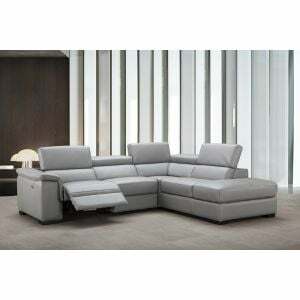 Please read customer common questions or reviews for 2566 Sectional Sofa Set in Genuine Light Gray Leather . If you have any questions about this product or any products for sale, Furniture Store NYC customer service representatives are available over the phone at 866-647-8070 or on a live chat to help. 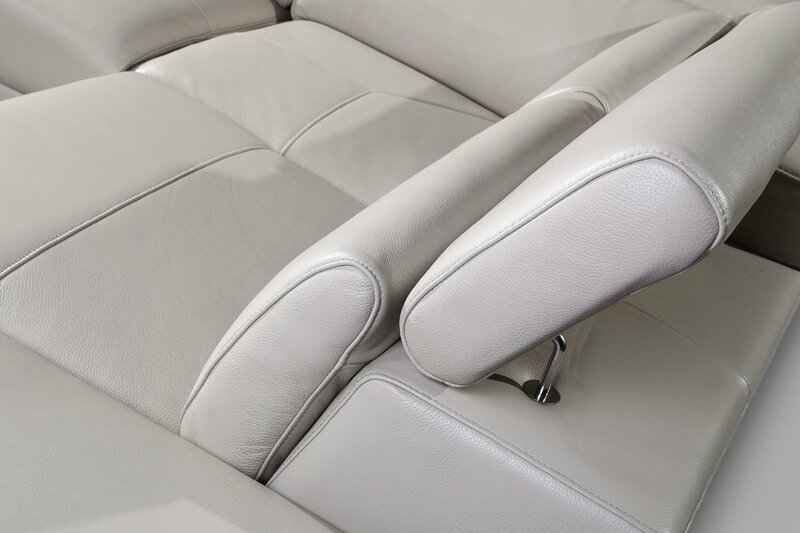 Whether you just want to purchase 2566 Sectional Sofa Set in Genuine Light Gray Leather or shopping for your entire home, www.FurnitureStoreNYC.com has great selection for your home.